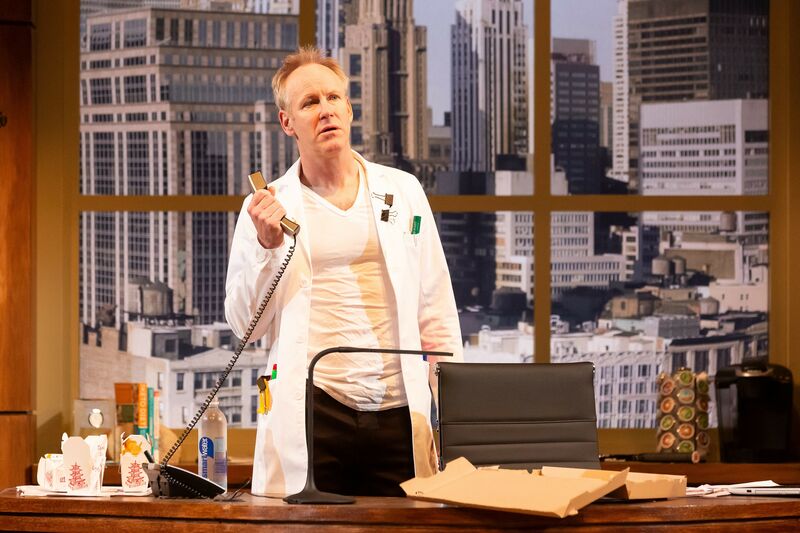 Alley Theatre continues to bring David Sedaris' cringe-worthy experience to life. A younger, less wise version of myself thought that translating The Santaland Diaries, David Sedaris’s Christmas essay about his experience working as a Macy’s Christmas elf, from page to stage would be difficult, especially as a one-man show written by the satirical author, whose neurotic yet hilarious persona would be a challenge to emulate. But I was wrong. So, so wrong. 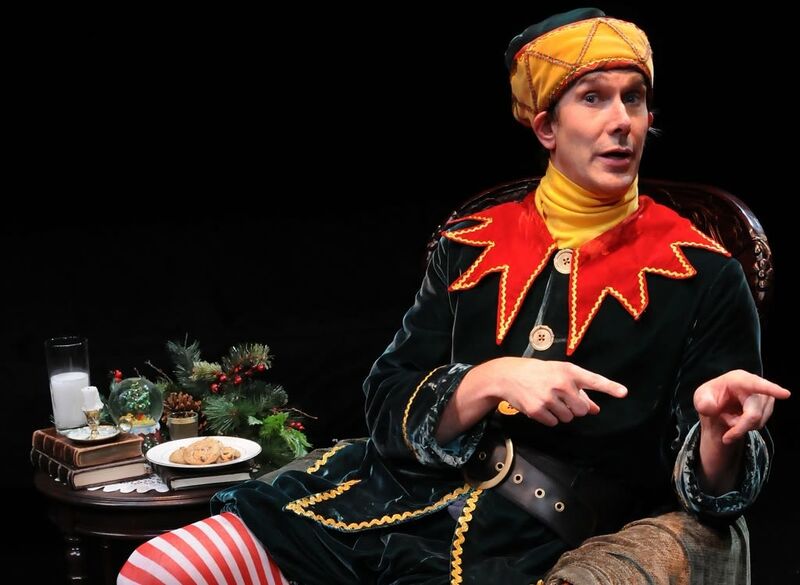 Todd Waite, the Alley Theatre company artist who celebrates his seventh season in The Santaland Diaries, reprises his role as Crumpet the Elf, perfectly personifying Sedaris's experience, down to his infectious, almost manic energy that devolves into madness as the monologue continues. From the moment Waite said, while laughing at the prospect of getting a job as a Macy’s elf, “And then I remembered—I don’t have a job,” I was hooked. Every time he bounced around the stage, shouting, “Magic tree!” I cracked up. And almost every other sentence that came out of Waite’s mouth had the audience, including myself and a friend, laughing and gasping for air. 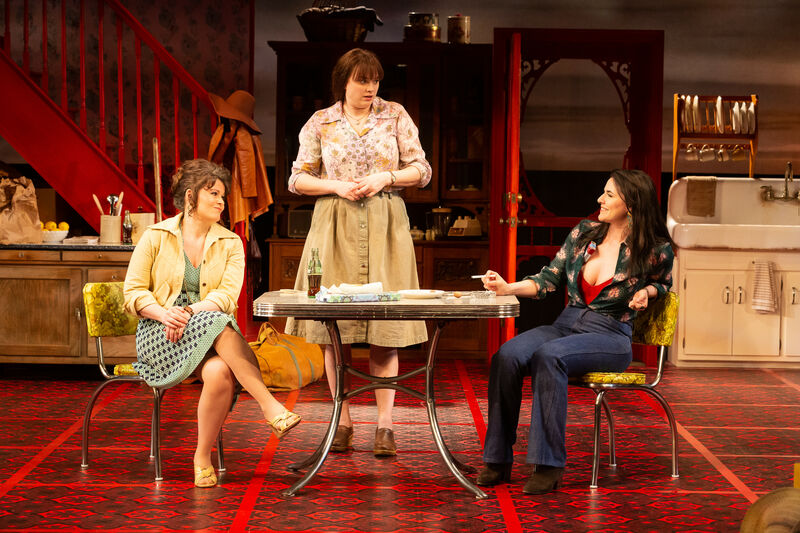 The script, of course, is comical—Sedaris isn’t a bestselling humorist for nothing—but Waite’s energy and delivery is spot-on. After all, this isn't his first rodeo. 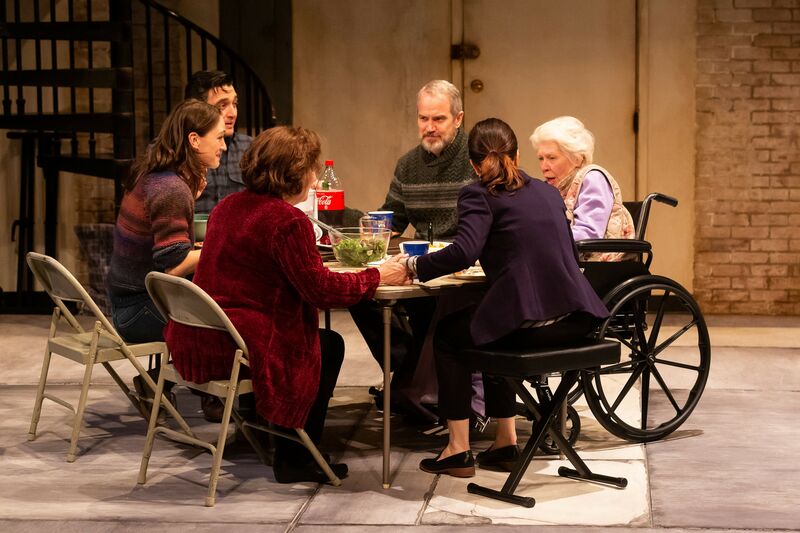 The set was minimalist, with a large Christmas ornament slightly off-stage, a few Christmas decorations sprinkled around the set and an armchair and table meant for Santa. 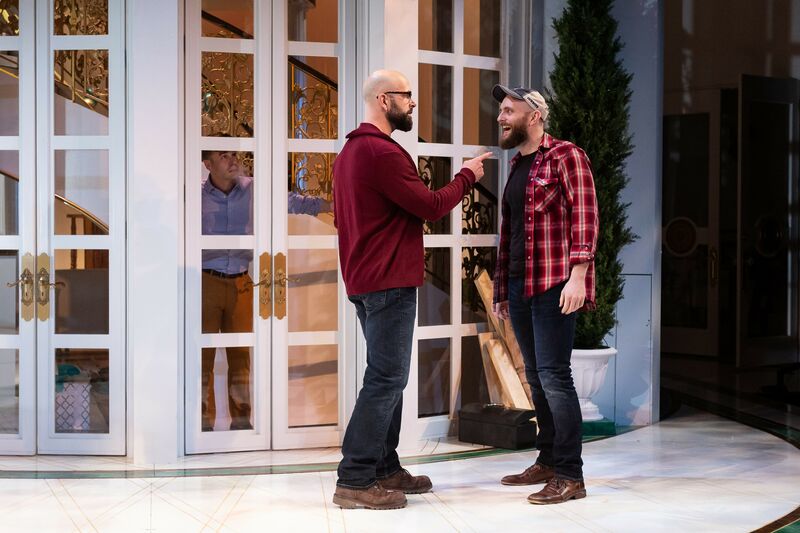 Waite didn’t need more, and the Alley's intimate Neuhaus Theatre allowed him to interact with audience members, who gleefully participated.